At P.H. Winterton & Son, we pride ourselves on ensuring the safety and happiness of your horses as we take animal welfare very seriously. For this reason, we strive to deliver high quality equine bedding which guarantees a high level of comfort and hygiene all at an affordable price! 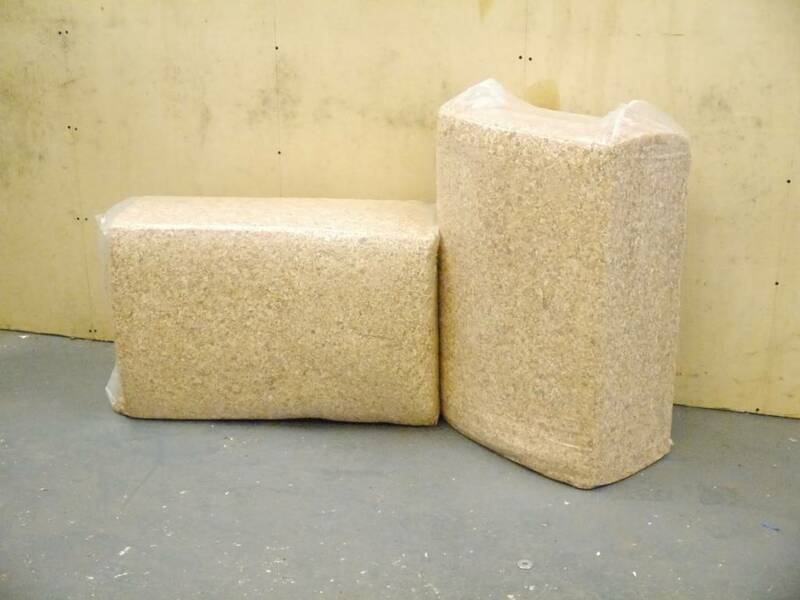 Our standard Economy Bale is our value equine bedding option which is made from a mixture of hardwood and softwood shavings that provide an optimum level of comfort for your horse/ horses whilst also being highly convenient for you as the texture of the bedding allows for easy clean out and removal. As the equine bedding consists of double dust extracted wood shavings, both you and your horses are protected against undesirable respiratory problems as the bedding is very hygienic. The mixture of hardwood and softwood also makes it easy to clean out and ensures that the bedding lasts between cleans. The bedding can also be used with rubber mats. The texture of the bedding is also beneficial to your animals as it is designed specifically to not irritate or cause injury such as abrasions. Finally, our economy bale equine bedding is temperature neutralising, meaning that your horse will stay warm in the winter and cool in the summer. Order Our Economy Bale Equine Bedding Today! With the Economy Bale being one of our most popular types of animal bedding, we always ensure that we stay fully stocked to cope with demand, so you’ll never have trouble ordering from us! Quantities start from one pallet (40) to 18 pallets (720) on request and outside storage covers can be provided. If you would like to order our economy bale equine bedding in areas such as Staffordshire, Cheshire, and Derbyshire, please do not hesitate to contact us today!